Its another day and another guest post (lol). Today I'm over on Punk Projects and I'm sharing this cool galaxy inspired DIY. 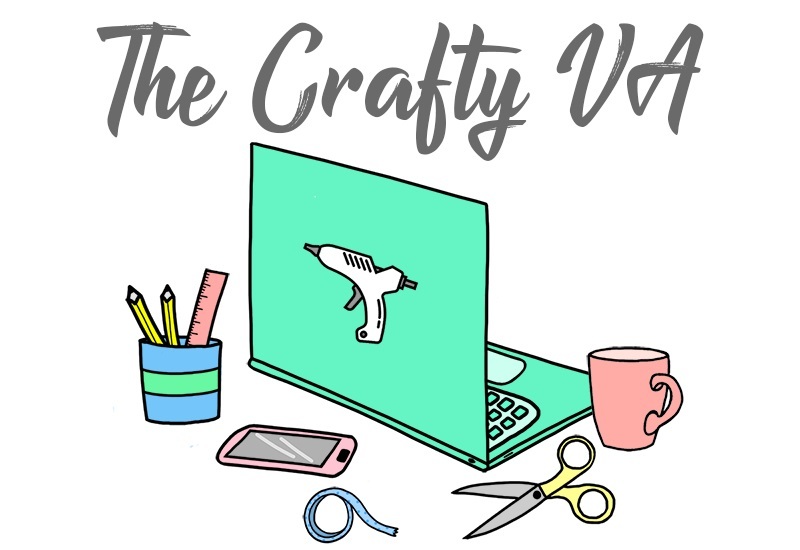 Punk Projects, is an awesome craft blog run by the talented Katie Smith. 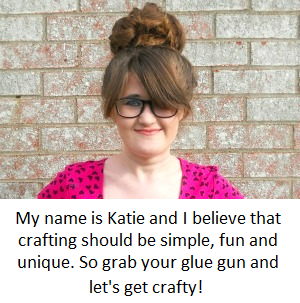 She makes a ton of different projects ranging from mix medium cards, cool wall art and even dabbles into some sewing. 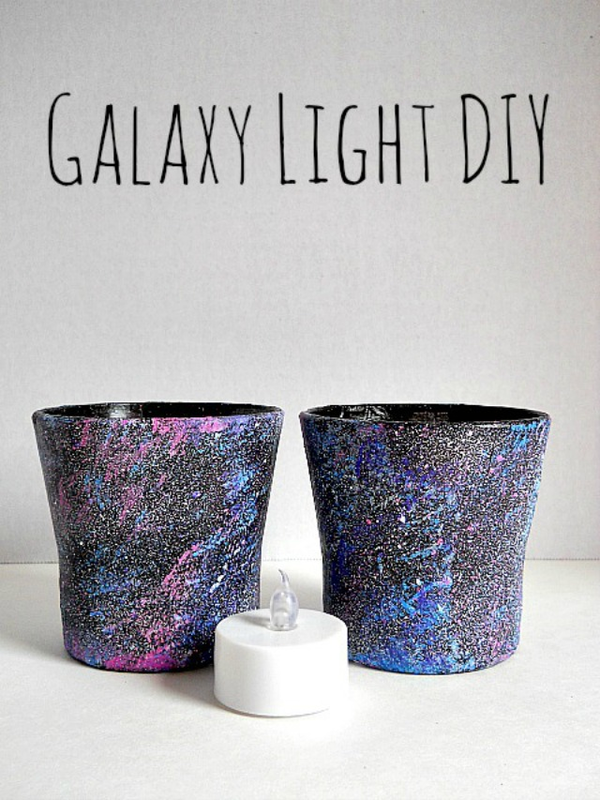 The project I'm sharing is a Galaxy Light DIY! This project is super easy to make and involves no real flame (which is always nice). 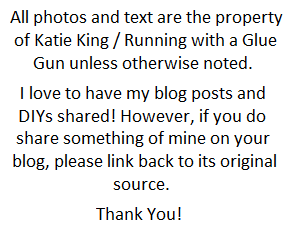 So stop by her blog to get all the project details!